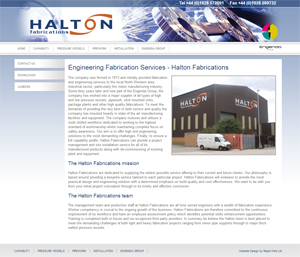 Rapid Web Services has recently produced new websites for Halton Fabrications and Lectec, subsidiary companies of the Engenda group. The designs for the new sites used the existing logos that were provided by the client, and the designs were created to match the existing design and branding for the group’s other subsidiary company, DTEC. 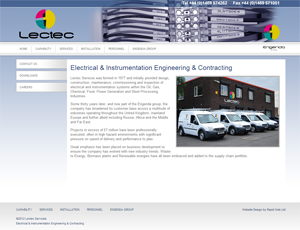 The sites were created to be simple to navigate, providing users with key information about the company and its services and enabling customers to contact the company quickly and easily with any enquiries.